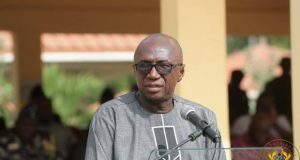 The Interior Minister, Ambrose Dery says a combined military and police team has been deployed to Yendi in the Northern Region are in firm control of the area. This comes after the killing of one person on Thursday that erupted clashes in the area. 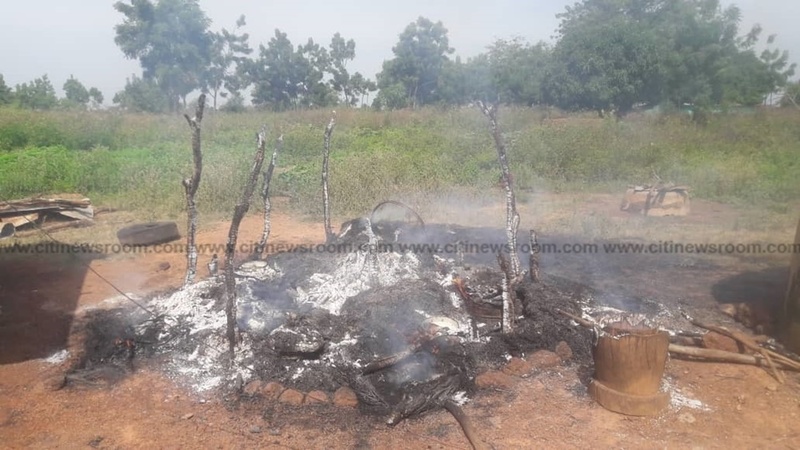 The feud began after it was alleged that a Dagomba man had shot and killed a pig belonging to a Konkomba in Nakpache, a village near Yendi. Dery in a Citi News interview called for calm among residents and urged them to resort to the lawful processes in seeking redress. “I want to assure all the people in the area, they should remain calm and that the police and the military are in control of the situation. Nobody should take the law into his or her own hands to do anything but for now, we’ve looked in there and we want to advise everybody to resort to due processes,” he said. Women and children were subsequently evacuated to Yendi because one of the feuding factions had blocked the all exit routes in the village. Schools in the villages under the Nanumba North municipal Assembly were also closed as a result of the situation. 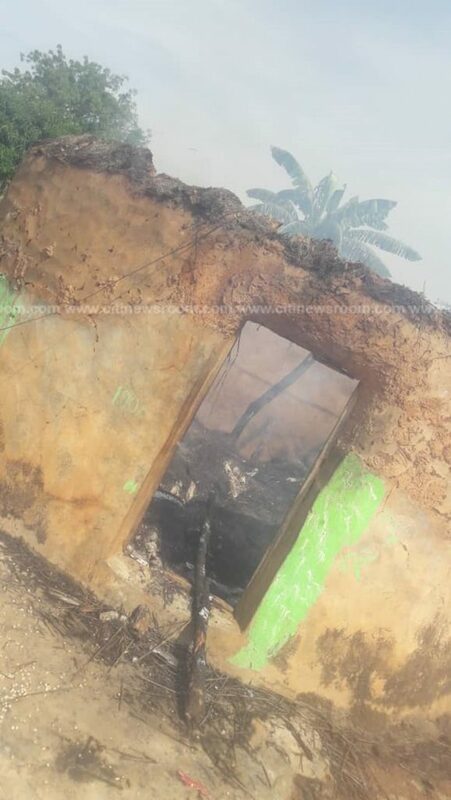 The post N/Region: Police, Military in control of Nakpache situation – Dery appeared first on Citi Newsroom.